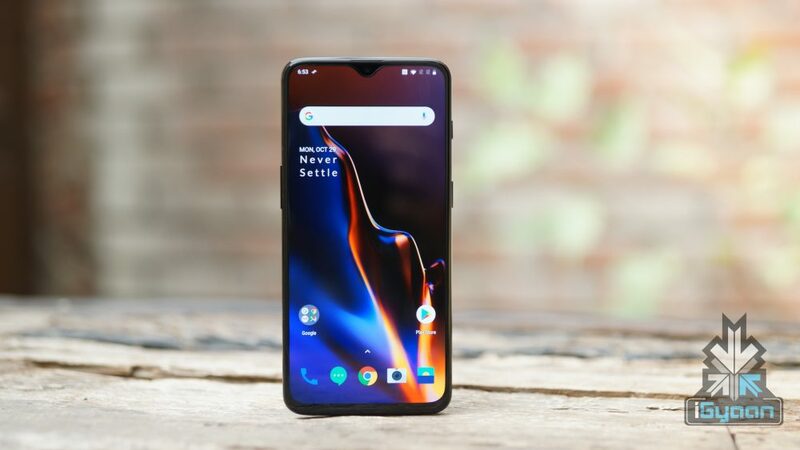 OnePlus recently launched their latest flagship smartphone, the OnePlus 6T with an in-display fingerprint sensor and a bigger battery. The smartphone was initially available in two colors which are Midnight Black and Mirror Black. Recently a third colour variant, thunder purple was launched in China and now OnePlus India has shared a teaser of the same on twitter. The OnePlus 6T Thunder Purple variant was first launched in China and the officials claimed the smartphone will only be exclusively available there. But, to our pleasant surprise, the new variant will soon launch in India as well, according to the latest tweet. The OnePlus India official account on Twitter posted that the Thunder Purple is coming. Which apparently means that the launch of the phone is imminent. The OnePlus 6T is a remarkable smartphone and is a true flagship killer. The OnePlus 6T is the successor to the OnePlus 6. And like its predecessor, its is laden with features and innovations. Not only the hardware, but even the software of the OnePlus 6T is extremely fluid and highly responsive. 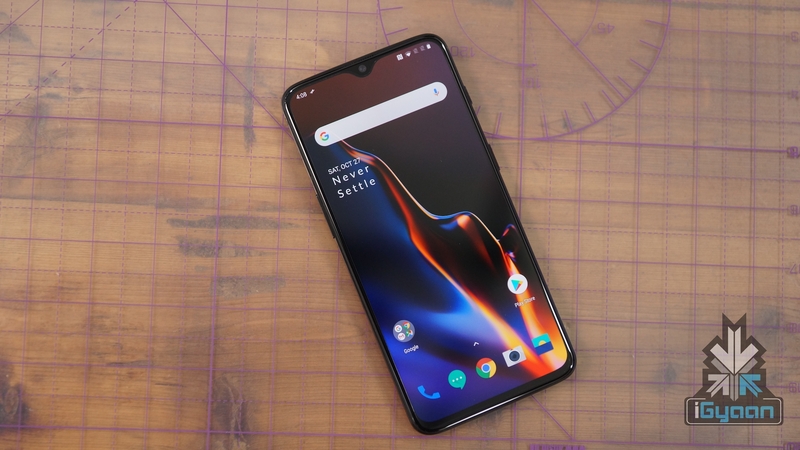 The OnePlus 6T runs on the Oxygen OS, which is one of the best custom Android flavours.